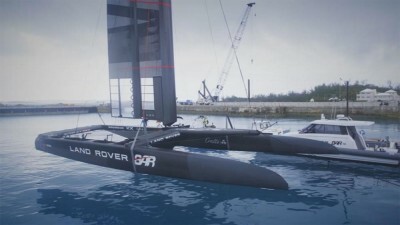 There were celebrations after Emirates Team New Zealand sailed into a convincing 5-2 win against Sweden’s Artemis Racing in the Challenger final in a rainy Bermuda. The Swedes fought hard, but the Kiwis were persistently faster and more agile. 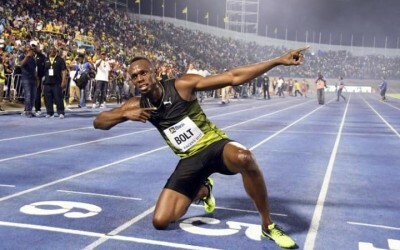 Usain Bolt bade an victorious farewell to adoring fans in Jamaica by winning his final 100m on the island of his birth. 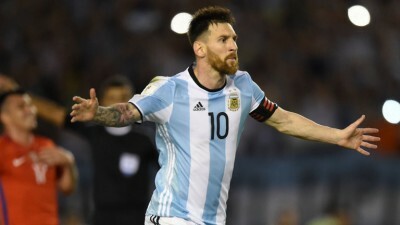 Argentina forward Lionel Messi has been banned from the Albiceleste’s next four competitive internationals for swearing at a match official in Thursday’s 1-0 win over Chile. Mikaela Shiffrin took full advantage of her rivals’ mistakes to win a World Cup slalom race on home snow in Squaw Valley and with the victory claim the season-long title in the discipline. 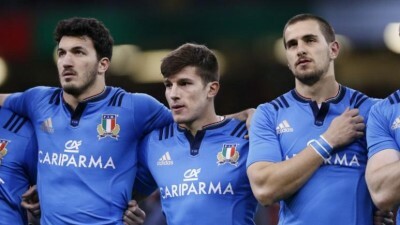 ROME (Italy) – Half back Tommaso Allan says Italy are determined to prove competitive against England at Twickenham on Sunday despite conceding 96 points in their opening two Six Nations matches this year. 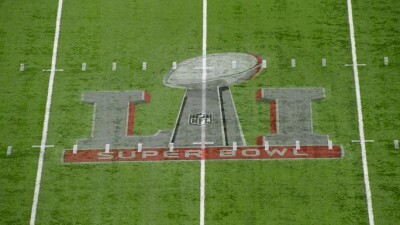 The 51 st Super Bowl is heading to the final countdown in Houston as the New England Patriots take on the Atlanta Falcons. 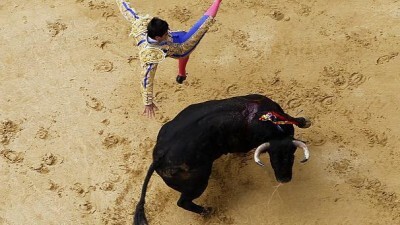 Bogota (Colombia) - Bullfighting has returned to the Colombian capital, reawakening an age-old argument.